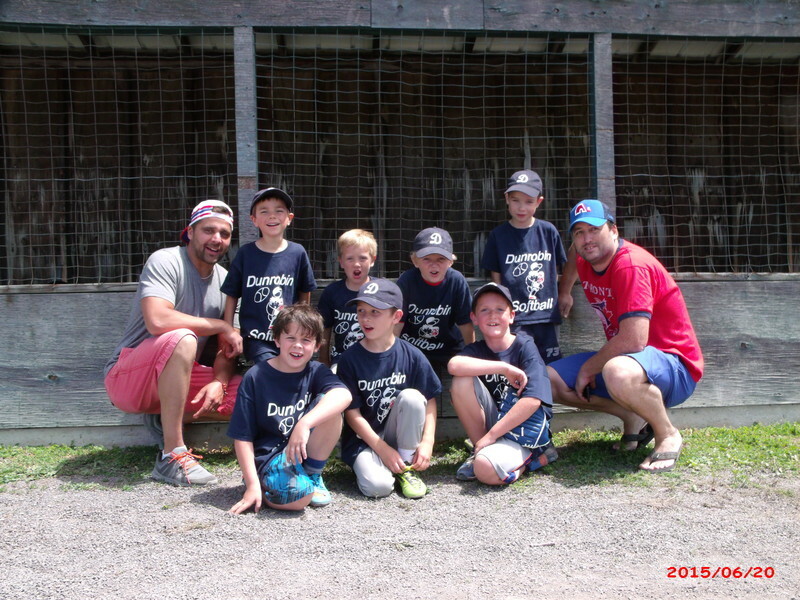 The Dunrobin Community Association organizes, promotes and engages in recreational, social, cultural, benevolent, sports and educational activities in the Dunrobin area. If you wish to receive our DCA email newsletter please Subscribe Now. The Dunrobin Community Associaton gratefully acknowledges the financial support of the City of Ottawa/Recipient remercie sincè rement la Ville d'Ottawa de son soutien financier.